Its warm tone and expressive capabilities are suited to a variety of musical styles. It is used in classical as well as in popular music and in jazz and played by hundreds of thousands of professionals and amateurs alike, world wide. The large clarinet family ranges from the contrabass, which plays the lowest range of notes, to the piccolo clarinet, which plays the highest. 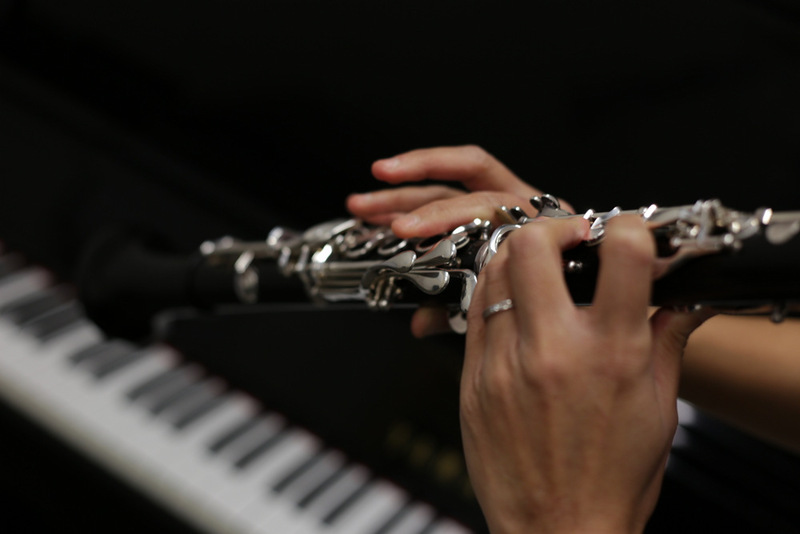 Our Clarinet teacher, Sophia Long, is a professional Clarinetist who has performed in major concert tours in Asia and Europe. Passionate in music and having over 20 years of teaching experience, she is an extremely dedicated, mature and sensitive teacher who connects well with her students and thrives to achieve good results and reach students’ individual goals. 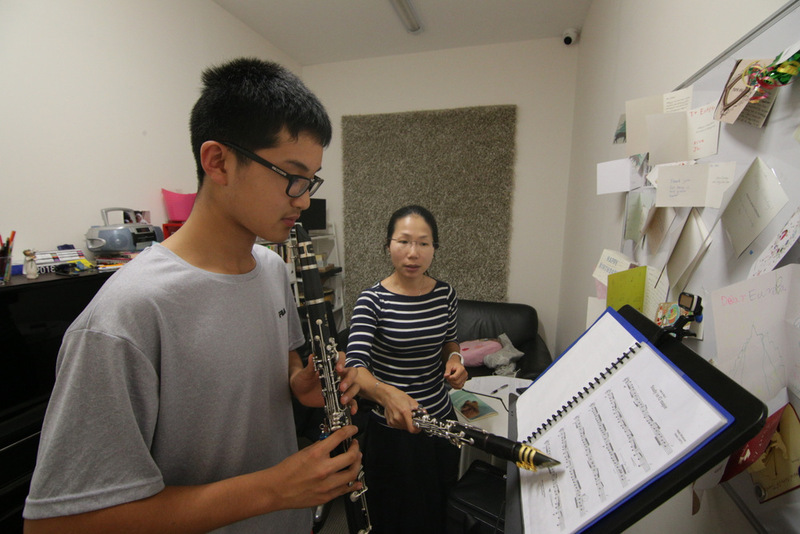 Find out more about our Clarinet teacher here!